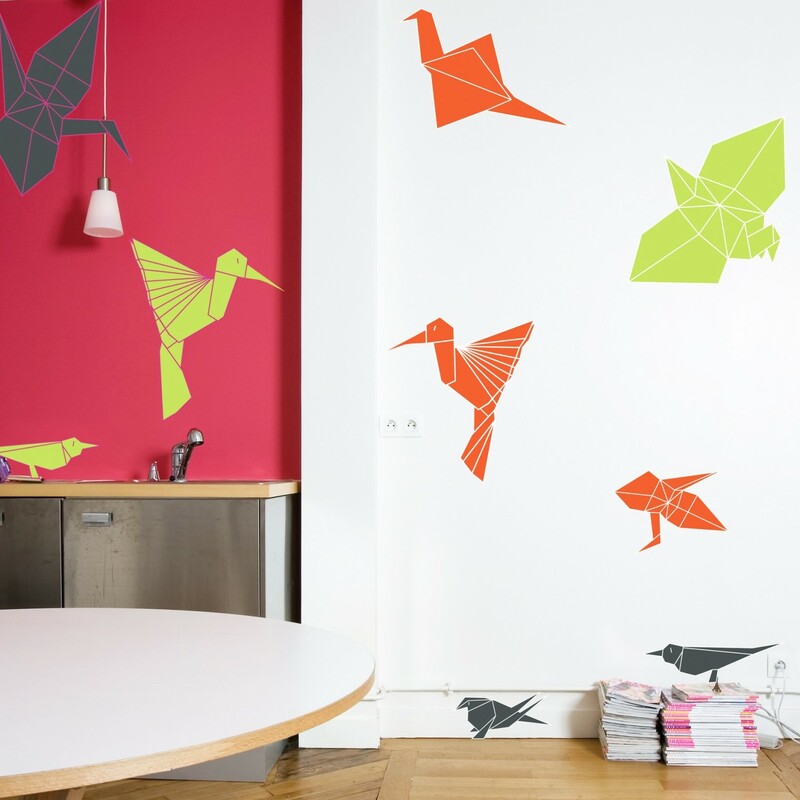 Origami Birds wall stickers designed by Ana Mir + Emili Padro for Domestic is an enjoyable way to decorate your walls! 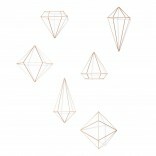 These stickers have distinctive colors and they will make any interior funky and playful in a few minutes! Initiate your kids to the art of origami with these modern design birds. Each package includes 9 different size and colour Origami birds. 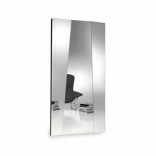 Colour: Light green, red and black. 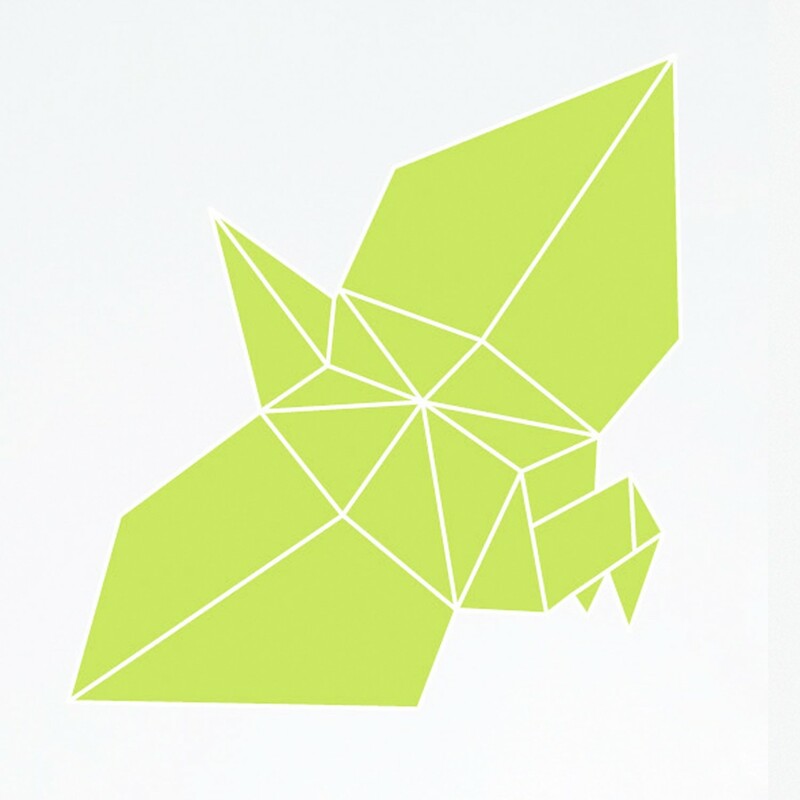 Each package includes 9 Origami birds with different size and colour.